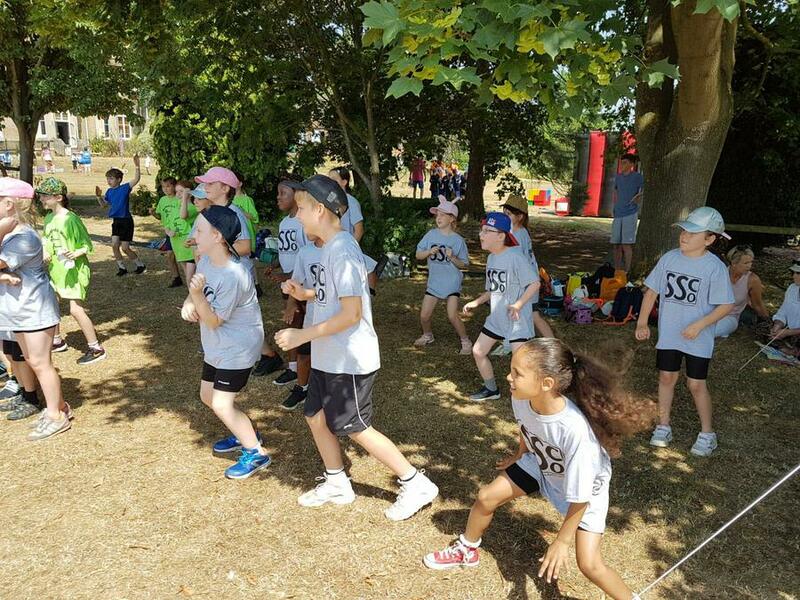 Class 3 have been having a fantastic time today experiencing the Herts School Games first hand. 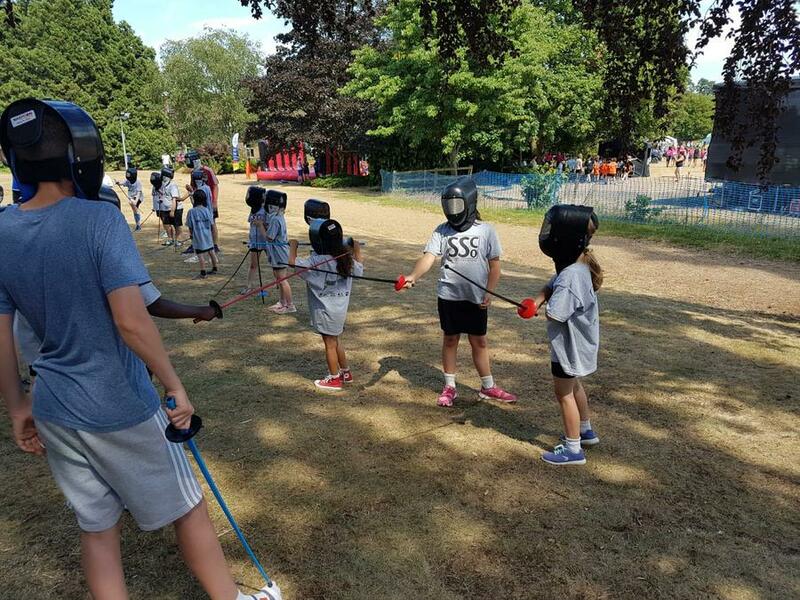 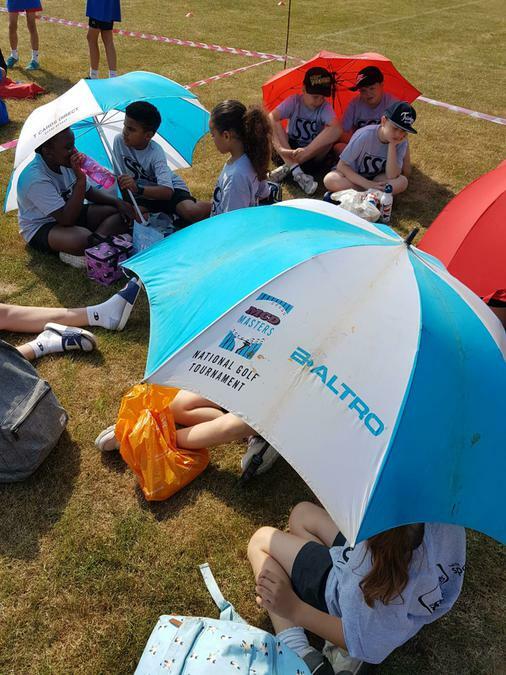 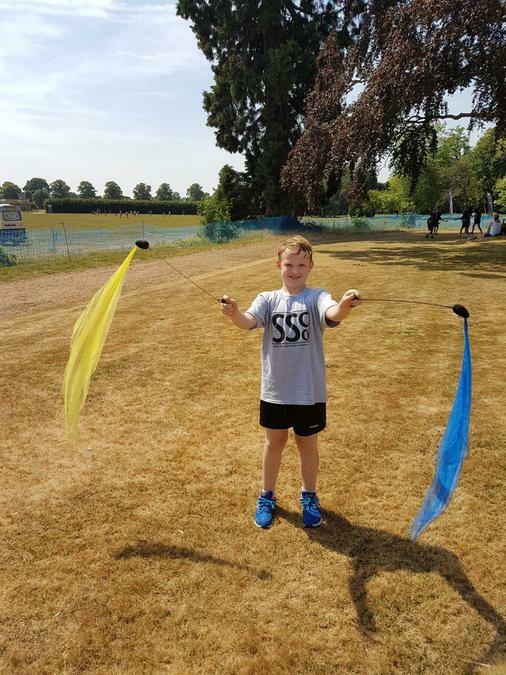 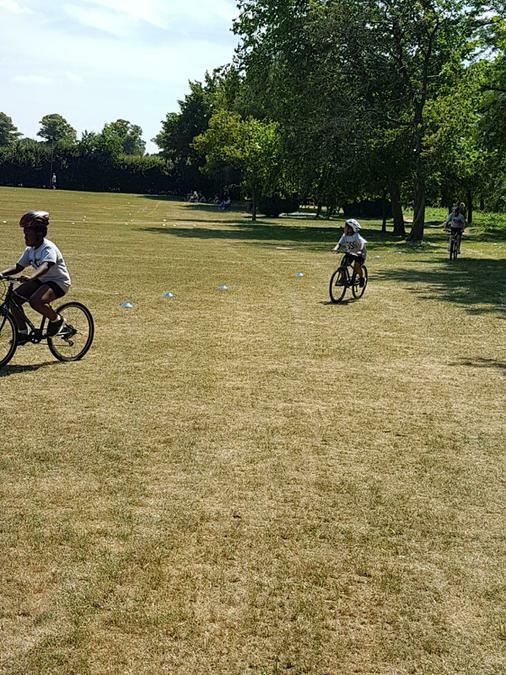 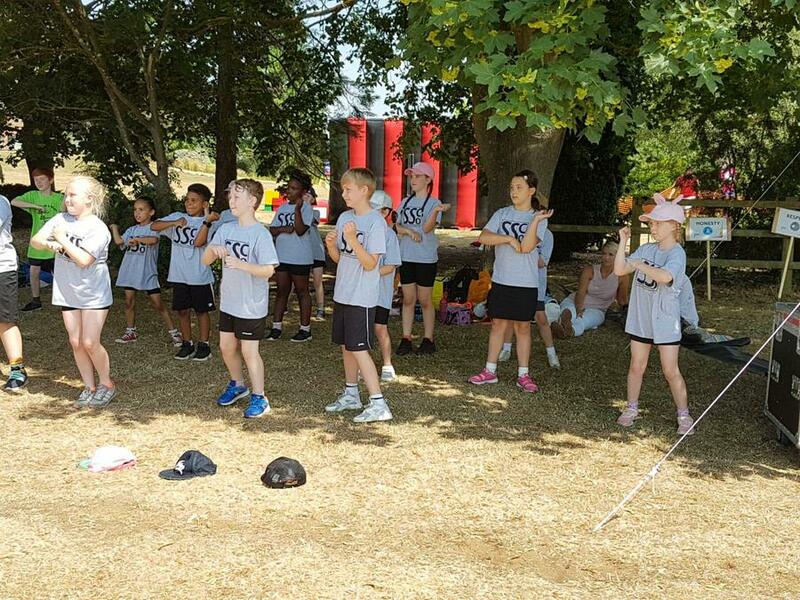 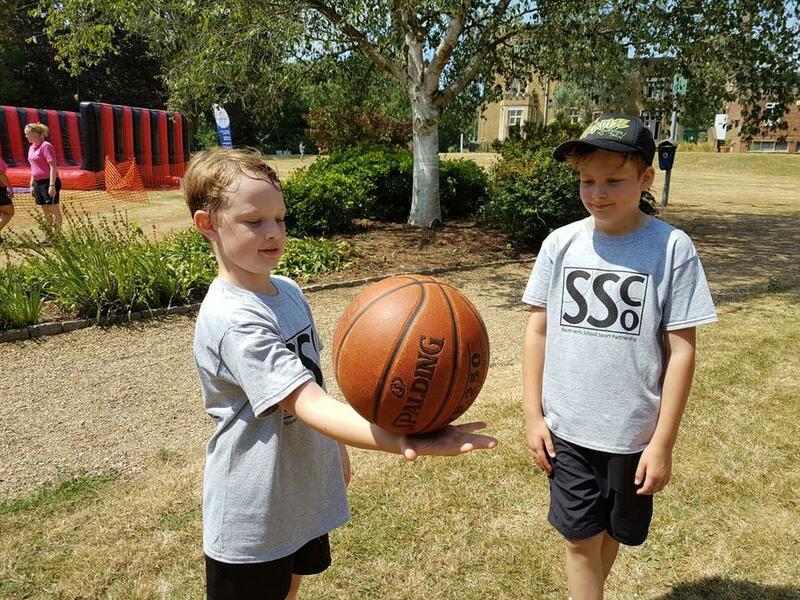 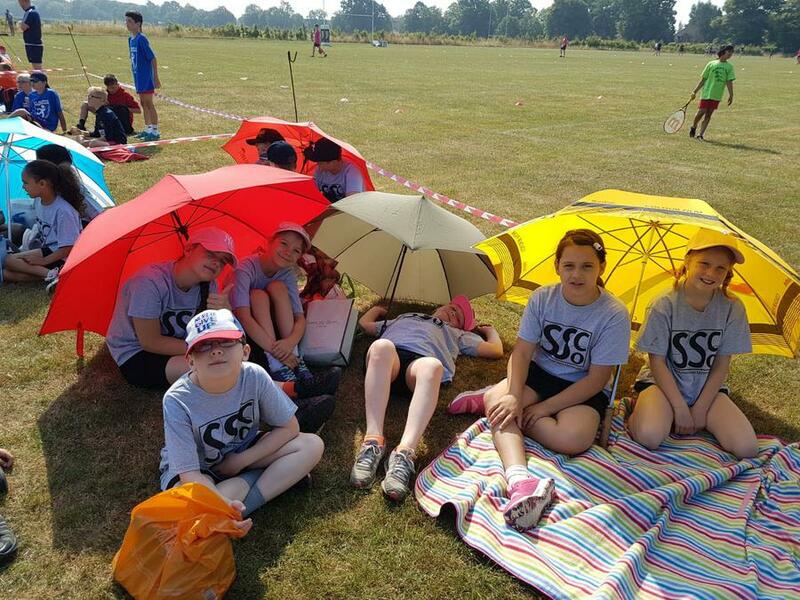 They have had the opportunity to participate in a number of exciting sporting events alongside many larger primary schools in a very large primary school sporting event. 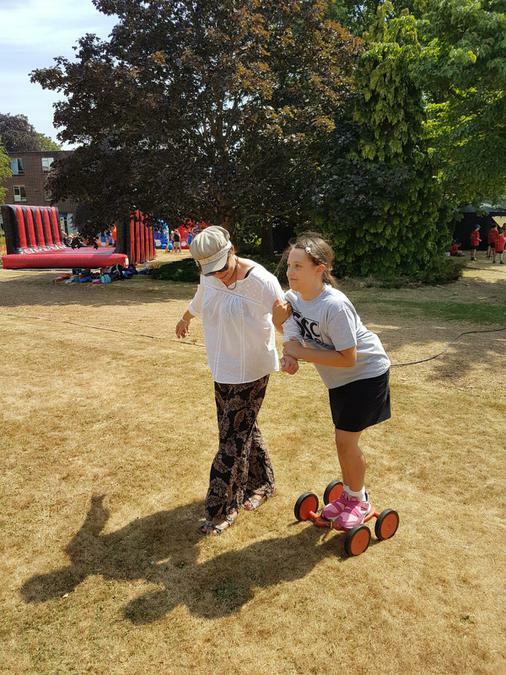 Their day started with being part of the official opening ceremony and then it was on to the activities which incluced dancing, circus skills and some freestyling. 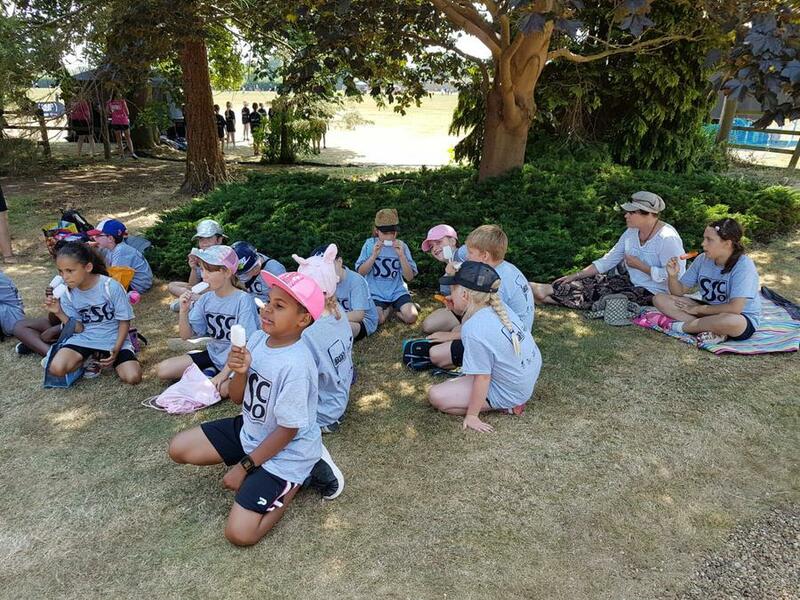 Following such excitement in this heat it was hardly surprising that the morning ended with ice lollies, the perfect way to cool down! 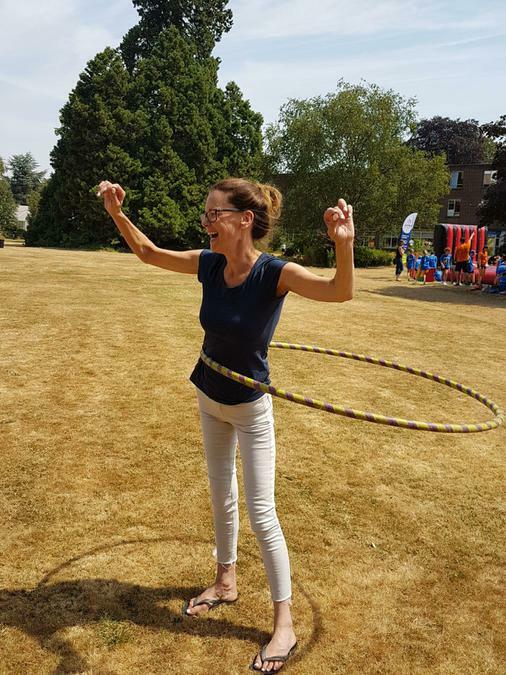 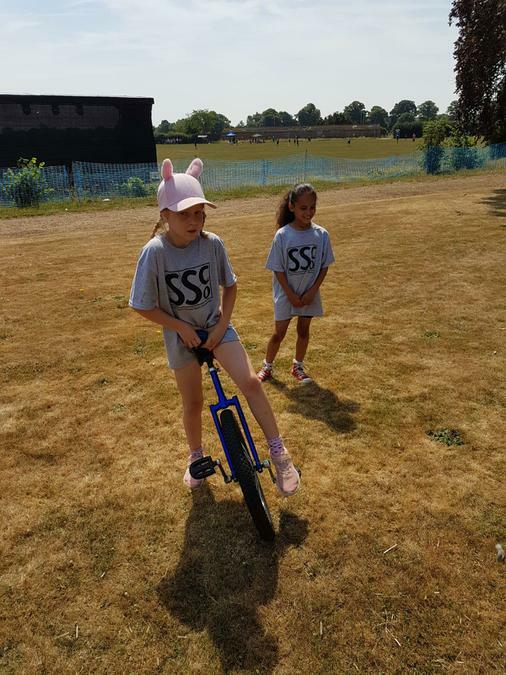 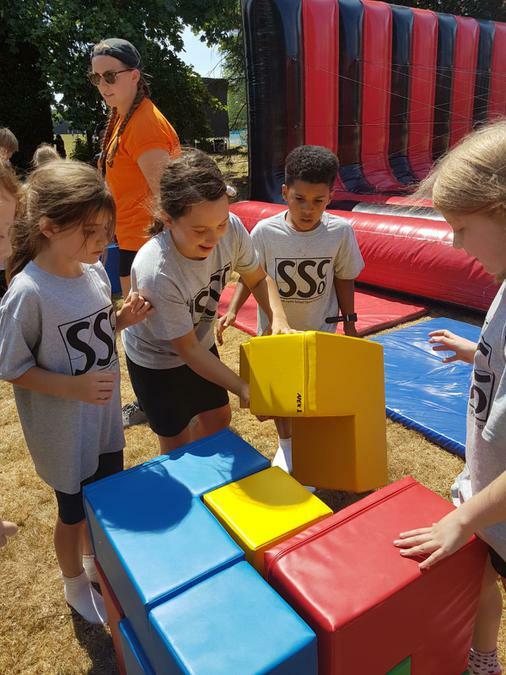 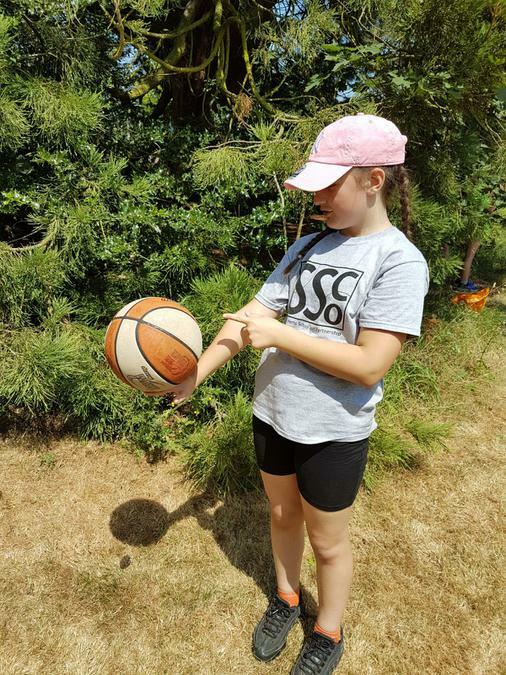 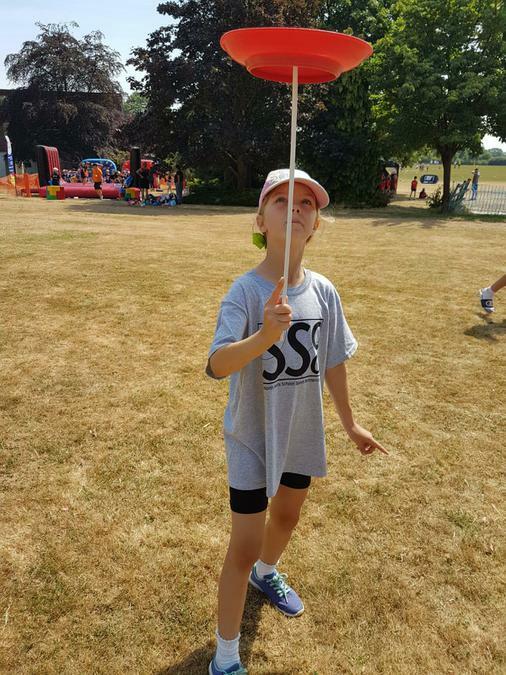 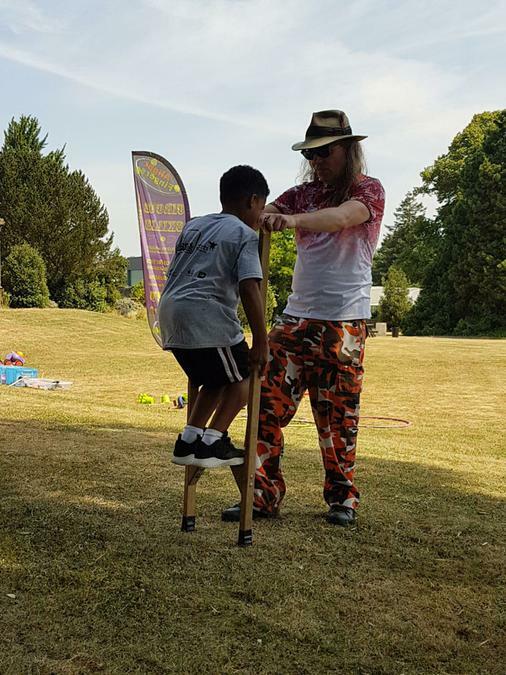 Further events followed and judging from the pictures below, everyone had a really good time taking part in, and enjoying, a wide variety of sports!